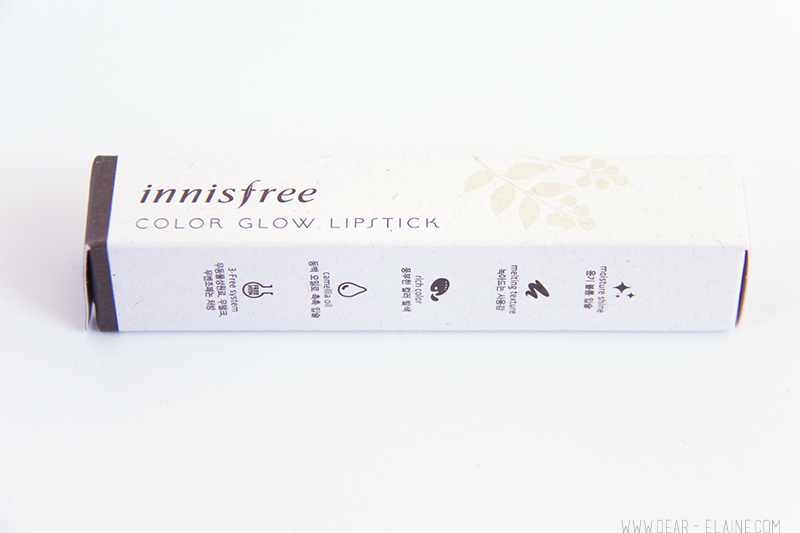 Innisfree is a brand I've been curious to try for a while. I saw Pony from Pony's Beauty Diary use this in a previous episode and have been dying to get my hands on one since. 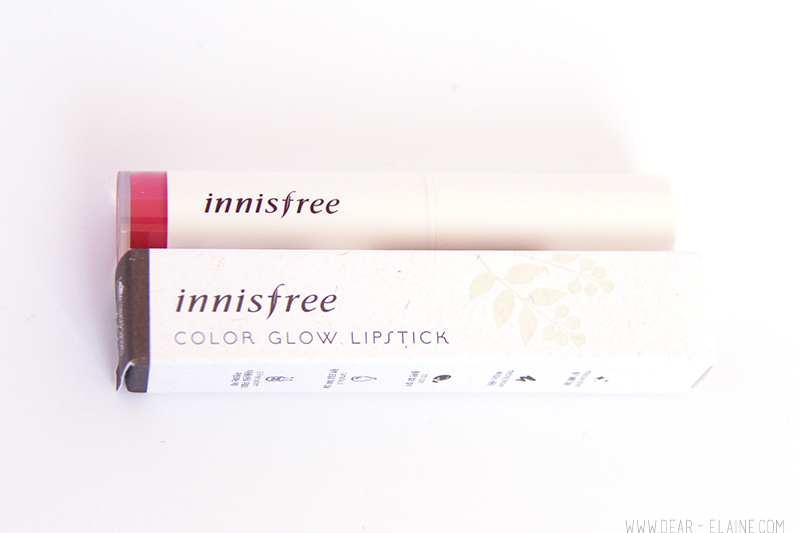 This beautiful new lipstick is from Innisfree's line of Color Glow Lipstick in shade 03 Romantic Autumn Rose, which is a really nice and girly pink really suitable for spring/summer. 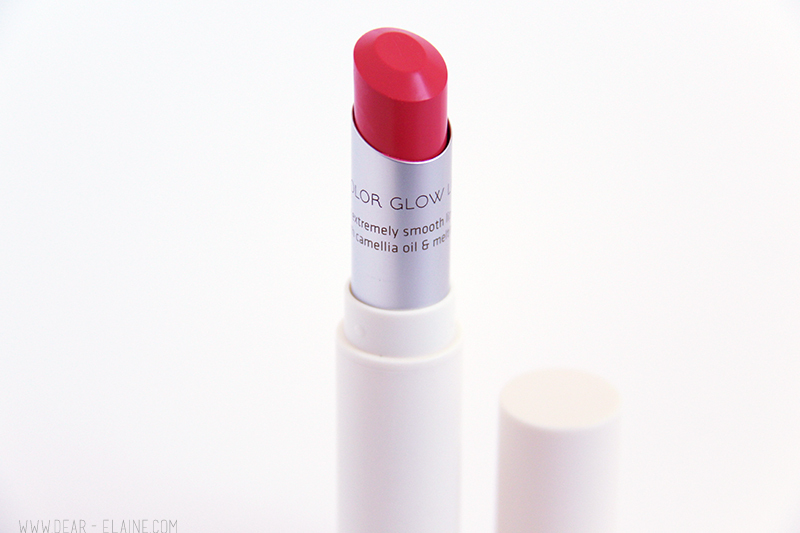 The finish is glossy without being sticky and feels very light on the lips. 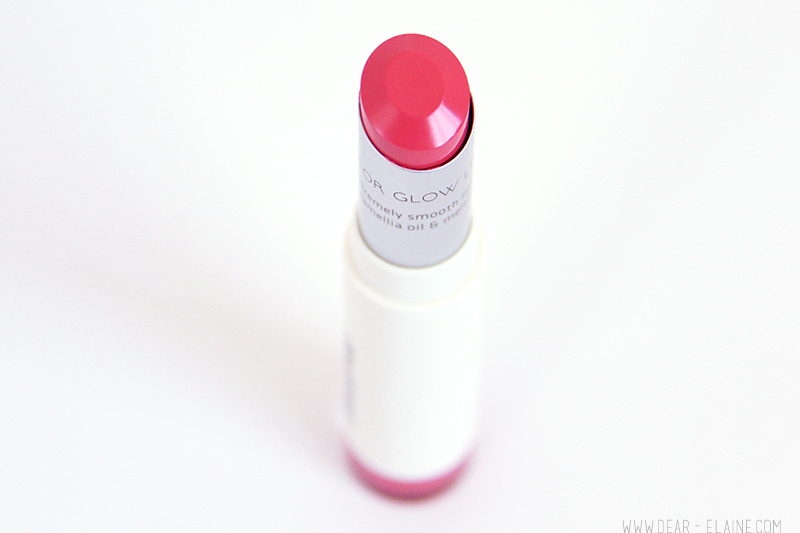 These remind me a lot of the Dior Addict Lipsticks and the color range is gorgeous. 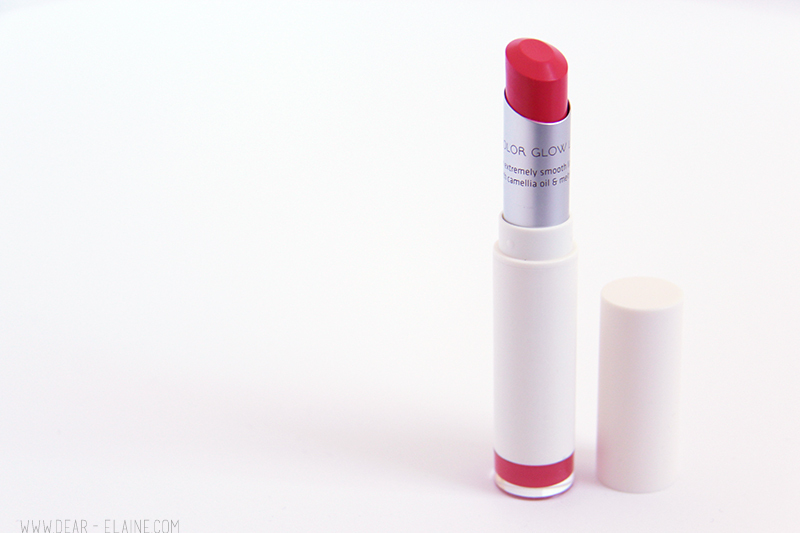 It actually shows up as a lighter pink than in the ad, but my lips are probably more pigmented than the model. 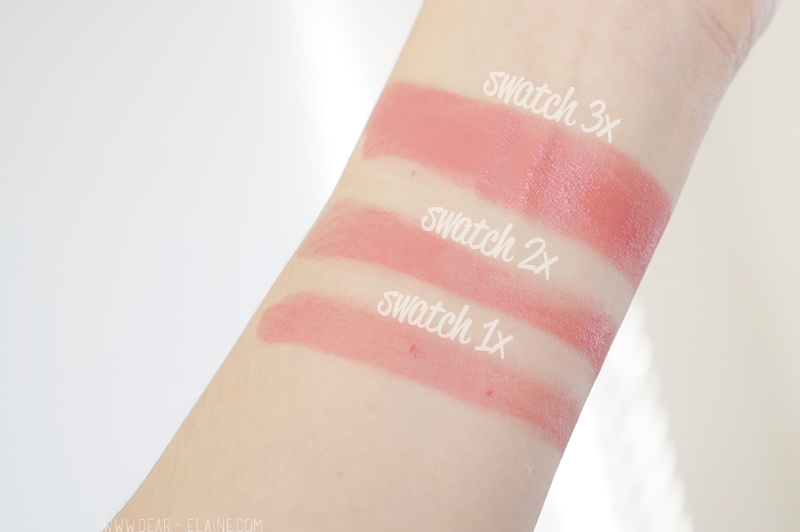 The folks over at Beauteque were kind enough to send me over one to try and now I think I might end up picking up some other shades because these are amazingly opaque and very moisturizing! 04, 06, 09 and 10 look amazing too and might be on my wishlist now. 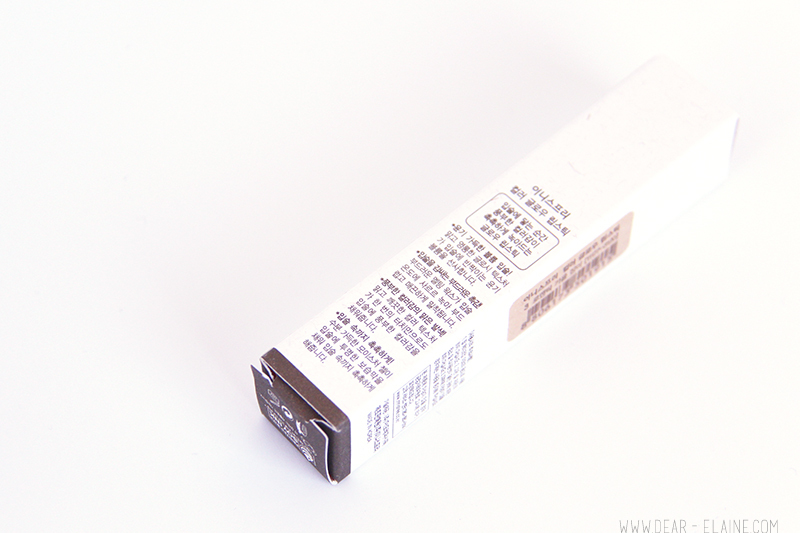 The packaging is very simple and the packaging of the lipstick is a matte white tube with a twist up bottom. There is quite a bit of product in one lipstick, so I imagine it'd take a while to finish. I've been wearing this to work everyday for the last week, and I feel like it really brightens up my face, but is subtle enough to wear on a daily basis. 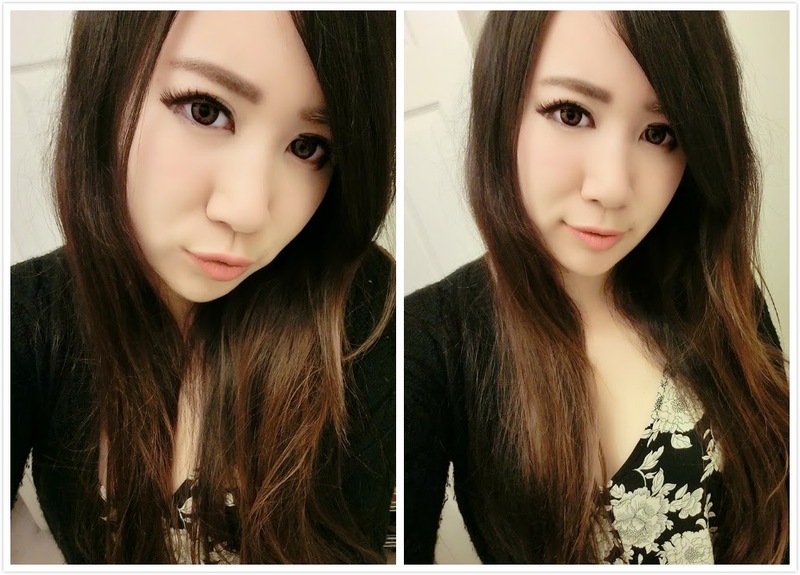 My bare lips and other pictures with approximately two layers. 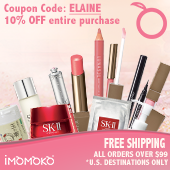 I usually have really dry lips so I am always drawn to moisturizing lip products with good color payoff. 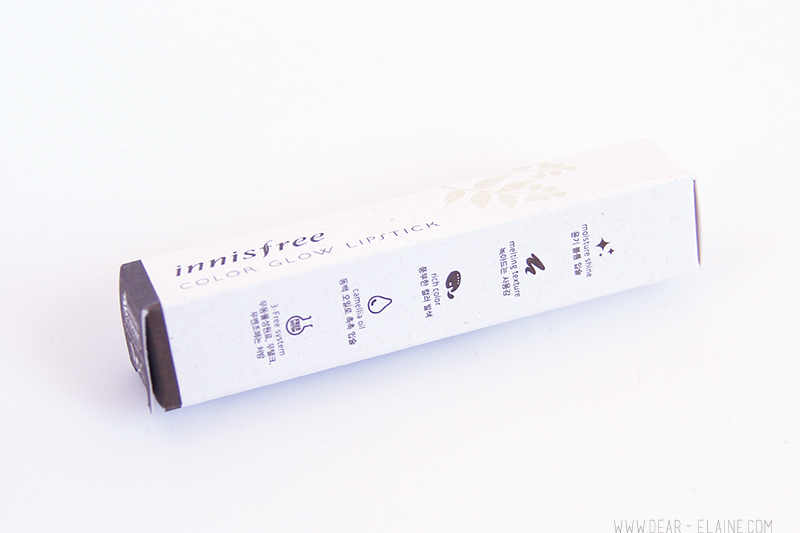 Get your beautiful Innisfree lippies today! love the lip color. simple packaging but it looks exclusive. I love the simple packaging! The color is very pretty too, but I'm a sucker for anything pink/coral haha. 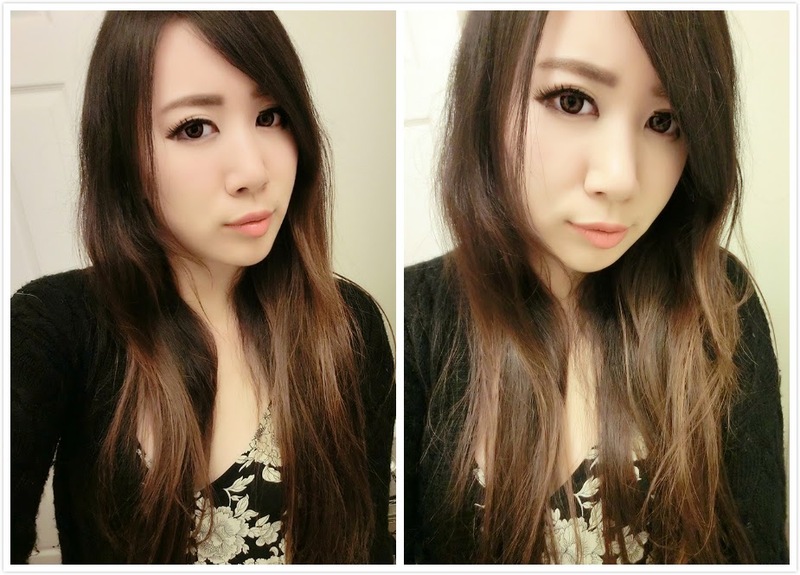 Cute and soft tone! I like it! The packaging is so simple, love it ~ and you look gorgeous! I also just made various social media accounts too so if you'd like to follow me in any of them, I would really appreciate it! :) followed you on twitter. you look absolutely gorgeous !! anyway mind to follow each other ? just following you. Look forward to going over your web page repeatedly. also you look pretty ! impressive piece of writing to improve my knowledge. vaginal disorder. One, these over-the-counter drugs only typically temporarily alleviate your problem. thank you for this awesome review! This lipstick looks really nice on you! This lipstick looks really great on you!